You can’t see it, but the impact of cloud computing can be felt as more companies are utilizing the technology at a rapid pace to power their core businesses. That’s why Global X ETFs, the New York-based provider of exchange-traded funds, announced today the launch of the 14th fund in its Thematic Growth suite, the Global X Cloud Computing ETF (Nasdaq: CLOU). Seeking to track the Indxx Global Cloud Computing Index, the fund holds a basket of companies that potentially stand to benefit from continuing proliferation of cloud computing technology and services. The cloud computing industry refers to companies that (i) license and deliver software over the internet on a subscription basis (SaaS), (ii) provide a platform for creating software applications which are delivered over the internet (PaaS), (iii) provide virtualized computing infrastructure over the internet (IaaS), (iv) own and manage facilities customers use to store data and servers, including data center Real Estate Investment Trusts (REITs), and/or (v) manufacture or distribute infrastructure and/or hardware components used in cloud and edge computing activities. The increasingly digital and connected world that form the backdrop for CLOU’s launch is exhibiting significant growth, and is expected to continue to grow over the coming years. The cloud computing industry that was estimated to be worth $188 billion in 2018 is expected to be worth over $300 billion by 2022, a nearly 15% annualized growth rate. As storage and computing costs continue to shrink, adoption of cloud computing solutions is likely to continue to grow. Though cloud computing is used in some form by upwards of 90% of companies today, there are indications that the trend is in its early stages, as the majority of today’s IT environment is still non-cloud. 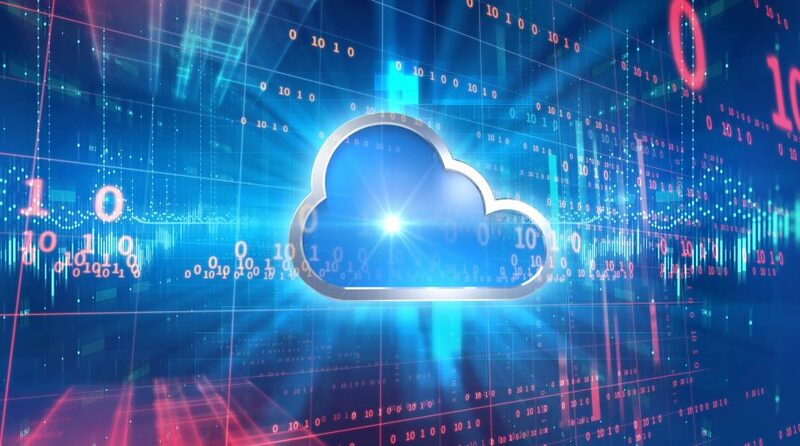 There are signs that adoption is ramping up quickly, though, as the average company’s cloud spending has jumped 36% from $1.8 million in 2016 to $2.2 million in 2018.3. 1. Global X analysis based on data from Gartner, Credit Suisse, and IDC. 2. IDG, “2018 Cloud Computing Survey,” Aug 14, 2018.